Family: I was raised in Chicago’s South Side, my dad immigrated from Lithuania, he and my mom had 6 kids, we grew up working at his auto repair business, 1 of my 4 brothers still owns it. I married Greg, an attorney, in 1989. We moved to Lisle and then Naperville to raise our son (engineer) and 2 daughters (attorney and finalizing teaching degree). Our son’s wife is a German engineer. They gave us 2 amazing grandbabies. We are a large, diverse family with Indian, Hispanic, British, and African-American members. And, we have many furry, scaled, and finned family members, too. Parishioner Sts. Peter & Paul and Grace United Methodist churches, Naperville. DuPage Mayors and Managers Intergovernmental Planning Committee. Why are you running for this office, whether for re-election or election for the first time? Is there a particular issue that motivates you? If so, what? 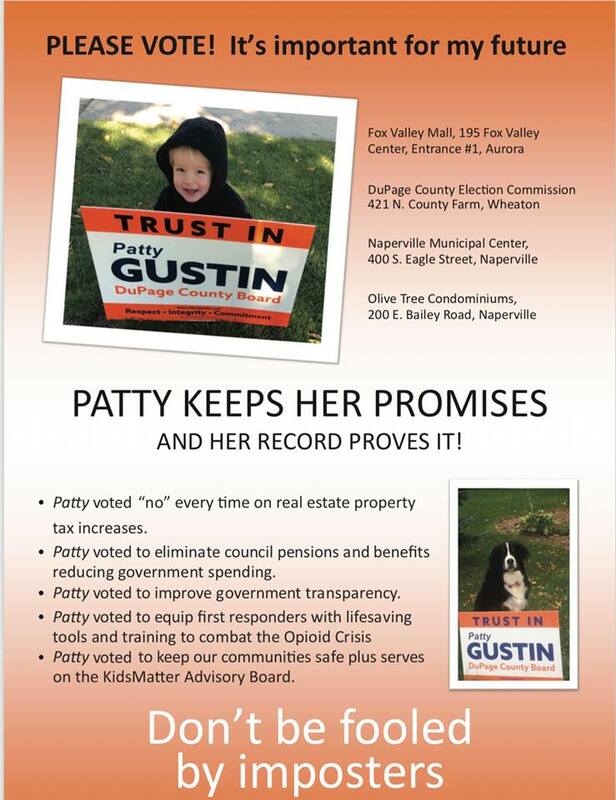 I am running for DuPage County Board District 5 to represent a larger constituency I know very well. I am motivated by solving the larger County challenges in building our future. DuPage County Board District 5 includes parts of Naperville and Lisle. I have lived in Naperville for 18-years, and in Lisle for 9-years. Now, I am a Naperville City Councilwoman, and I led numerous Naperville and Lisle boards and commissions. 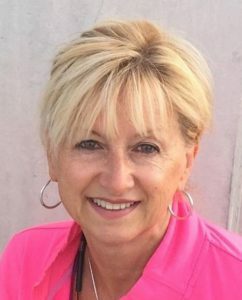 I am a small businesswoman, a realtor, for over 25-years serving all the communities in District 5. I have the experience and knowledge needed to represent all the District’s Naperville, Lisle, Aurora, and Warrenville residents on day-1. DuPage County has a can-do Board with a record of fiscal balance, social achievement, and forward-thinking. Our County’s future is bright for all its residents and businesses. Like my own family, our community is strengthened by our diversity and fiscal balance. Our County has a great record of inclusiveness and fiscal responsibility. And, we must respect that our strong future is tied to DuPage County staying the thriving, safe place that brought and keeps us, and our businesses, here. I know our local governments most affect our daily lives: public safety, power/sewer, schools, roads, property/sales taxes, and business growth, for examples. 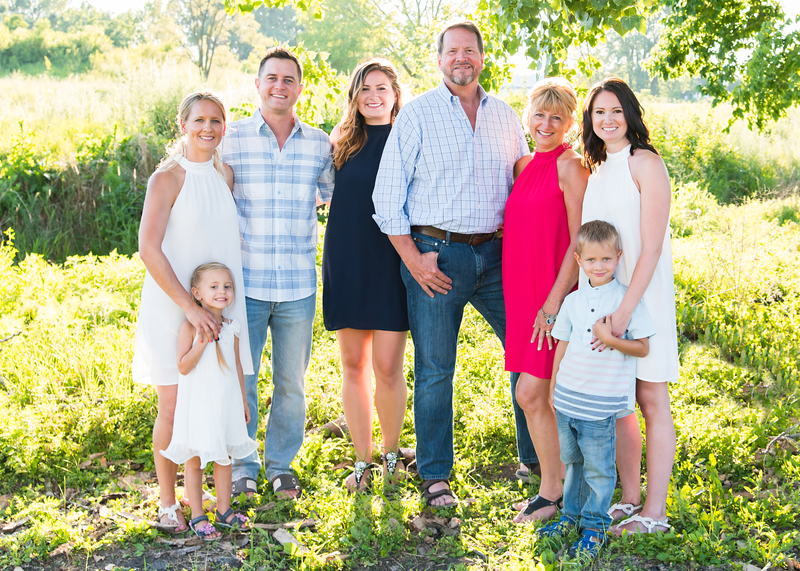 I have the experience and the record that proves, on day-1, I will ably represent you, respectfully make the tough decisions, and always remember its our money, our community, our DuPage County. What is your stance on county board members’ pay? Too high, too low, just right? Would you propose any changes? As Naperville City Councilwoman I promptly voted to eliminate health insurance and pensions for Council members, just as I campaigned I would. They were eliminated. When I am elected to the DuPage County Board I will refuse health insurance and any pension for being a County Board member. Because it is considered a part-time position, a Naperville Council member is paid about $12,000 a year. But, whether the position is part- or full-time actually depends on the particular Council member. I am not a part-time Councilwoman, and I will not be a part-time County Board member. But, given the City’s financial challenges I could not vote to increase compensation to any Council member, or in fairness reduce or eliminate it. However, I agree it is fiscally responsible to regularly assess whether elected official compensation should be changed, and I would vote in favor of doing so as County Board member. With DuPage County’s budget being squeezed by the state funding reductions, what initiatives would you support to increase revenue and/or save money? With few exceptions, government does not generate revenue, it allocates your taxes and fees to pay for public services. We must continue to press the State to pay its bills and stop shifting them to local government. Until then we have a few choices. We can borrow money today and pay a bigger bill later. We can pare the budget and find efficiencies that do not risk public safety and loss of needed services. We can increase revenues in a way that does not harm our businesses and residents. We can raise your taxes and fees. Or we can do some combination. For me, know that the last resort will always be to raise your taxes and fees. Borrowing is sometimes needed, but not just to kick the can down the road. For the same reason, I disfavor a combination that includes these ways. Instead, the County has done a great job of holding taxes, paring budget excesses, and finding efficiencies through smart consolidation of government services. This method must always be job-1. Most preferable, through Choose DuPage and similar initiatives, the County is ahead of the curve by expanding the tax base by promoting new businesses, and helping existing businesses grow. This moves taxes and fees off of residents and moves them to a commercial tax base paid from profitable business. Done correctly, this is a win-win for businesses and residents. Efficiency and growth, our best answers. What are your thoughts about the county’s Accountability, Consolidation and Transparency Initiative? What role should DuPage play in efforts to streamline and consolidate local government? it builds trust among the leaders and those they represent. We might do better in explaining our functions and costs to the taxpayers so they better understand the quality of the services they receive. As discussed previously, we should expand the County’s programs and efforts that grow business to diversify the tax base and reduce the burden to residents. Additionally, the County should re-double efforts to increase efficiencies and reduce costs by improving information and automated technology. This would improve responsiveness to the County’s “customers”. There seem to be few functions of government that cannot be better performed through better IT and on-line accesses. Common to many areas of the County, and certainly to Naperville, traffic congestion remains a challenge. I would like to team with other Board members to assess the interplay of traffic congestion with zoning and planning needs, together with the role of general public transportation options. IdaLynn Wenhold, Executive Director of Kids Matter. Leads organization that pro-actively addresses drug use, bullying, suicide and other family risks before they happen. When you are 1 of 6 kids, don’t be late for dinner, and treat those as you would want to be treated. Be respectful. I’d go to more Blackhawks games. Paralegal studies, because it taught me critical thinking skills, how to listen, and how to reach consensus.